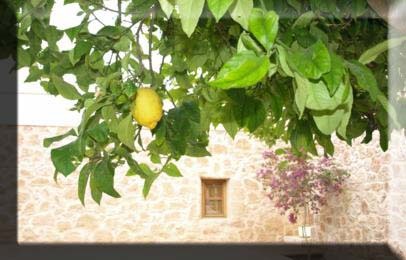 - In a privileged environment is located our house, perfect for a relaxing holidays in Ibiza, and at the same time, very close to the busiest and most popular places of the island. 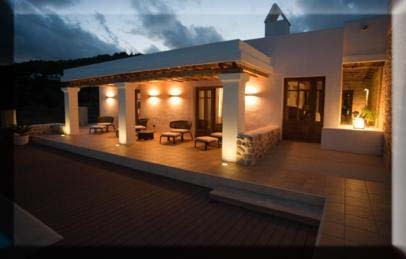 Can Serreta, luxury and comfort for your holidays in Ibiza, surrounded by countryside and with the best equipment for your enjoyment. 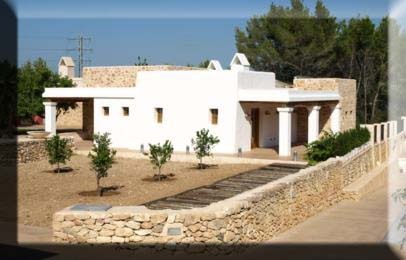 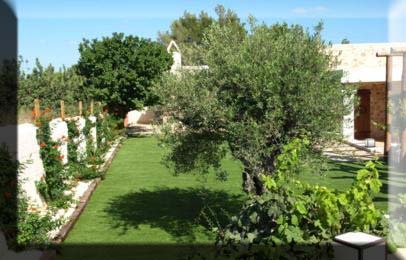 - Ibiza typical farm, located in the south of the island, in a natural location at Benimussa Area, overlooking the countryside and surrounded by mountains in a natural area, easy to access. 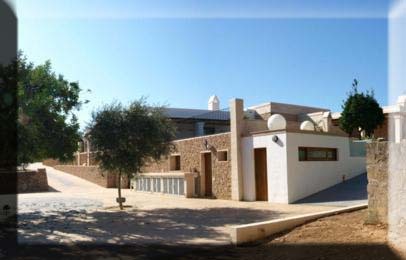 Located in the quiet village of Sant Josep de Sa Talaia, well known for its centuries-old church, its natural park of Cala d'Hort and beautiful beaches such as Salinas and Es Torrent, among others. 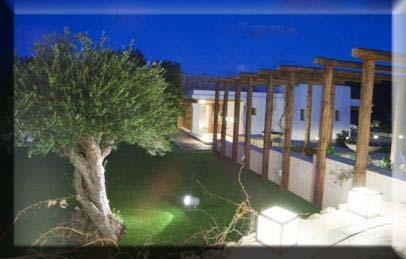 - It's a house over a hundred years old, recently renovated adapting it to the needs of today. 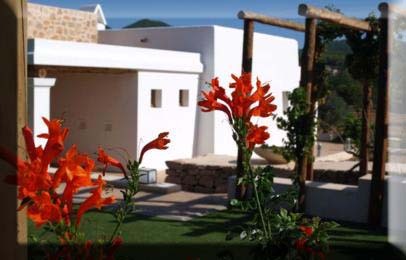 Its delicate style combined with white walls and exposed stone walls and different types of wood.